The decline of the coal mining industry is well documented in the UK, starting in the 1960’s – coal became under threat as railways were cut back and moved to diesel and electric power. 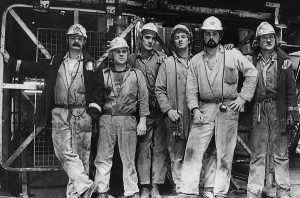 In the 70’s mining industry was damaged further as workers disputes in the early years of the decade ended in walkouts and Strikes, leaving homes without electricity, forcing factories to close and industry on a three-day week. The 1980’s saw Margaret Thatcher come to power as Prime Minister, with 1984/85 a particular low point as wages were cut and pits closed. 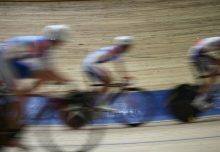 As we headed into the 1990’s we saw this accelerate with cheap imports undercutting the British industry and soon enough remaining pits were privatised. Finally in 2015 the UK’s last deep mine was closed. Of course, these closures were more than just saddening statistics – whole communities were left devastated when their livelihoods and lifestyles disappeared with the industry, it is not surprising then that in recent months here at Medals UK we’ve had an influx of requests regarding the commissioning of bespoke medals and commemorative coins from Collieries and Miners Groups to mark the anniversaries of pit closures. Littleton Colliery is one of these. Closing in 1993, 2018 marks 25 years since the closure of the Colliery in Staffordshire. When Littleton, the last working coal mine on the Cannock Chase Coalfield, closed nearly 600 workers lost their jobs. 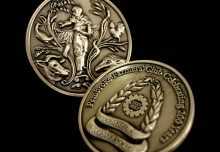 Having previously written a blog on the Ifton Colliery Commemorative Coin and the efforts a group of Ifton Miners have gone to commemorate 50 years since the closure of their pit, I’m fascinated by the spirit of “The Mining Community” that through adversity, challenge, dispute, cuts and closure has remained a resilient and thriving group of people in pockets of the country. 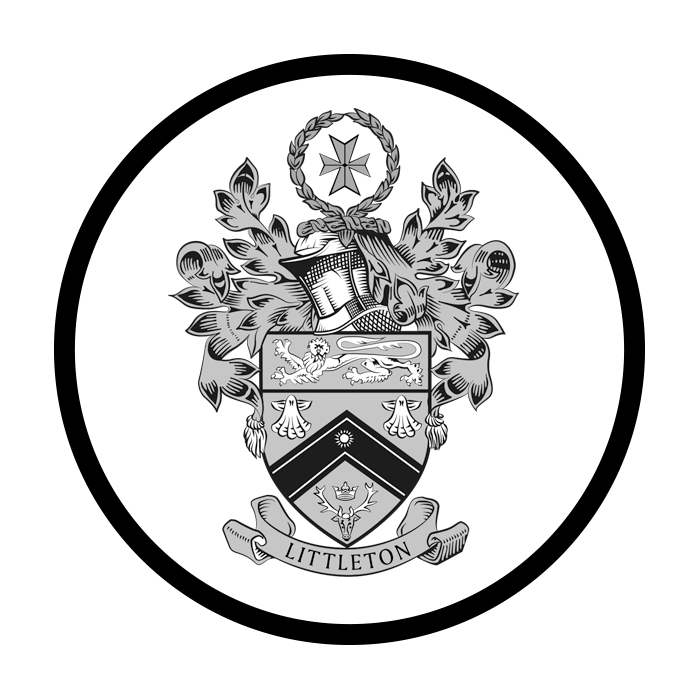 Littleton Colliery is another Colliery to have one of these communities – in fact I was astounded to join their Facebook Group and find a wealth of people sharing memories, going on organised trips together, calling for help and celebrating one another. However, with the mining industry diminished in the UK there is a danger that in years to come the history and communities created during the mining years will be lost as our younger generations grow up with imported materials and an industry that has shifted away from productive areas to those less productive such as services and mining sites being redeveloped into housing estates and schools. A group of former ex coal miners from Littleton Colliery have taken it upon themselves to do something about it, hoping to maintain the heritage and history of the area by raising funds to erect granite shaft markers on the site of the Littleton Coal Mine Shafts that will be inscribed with information about the colliery. We think it’s a wonderful idea. 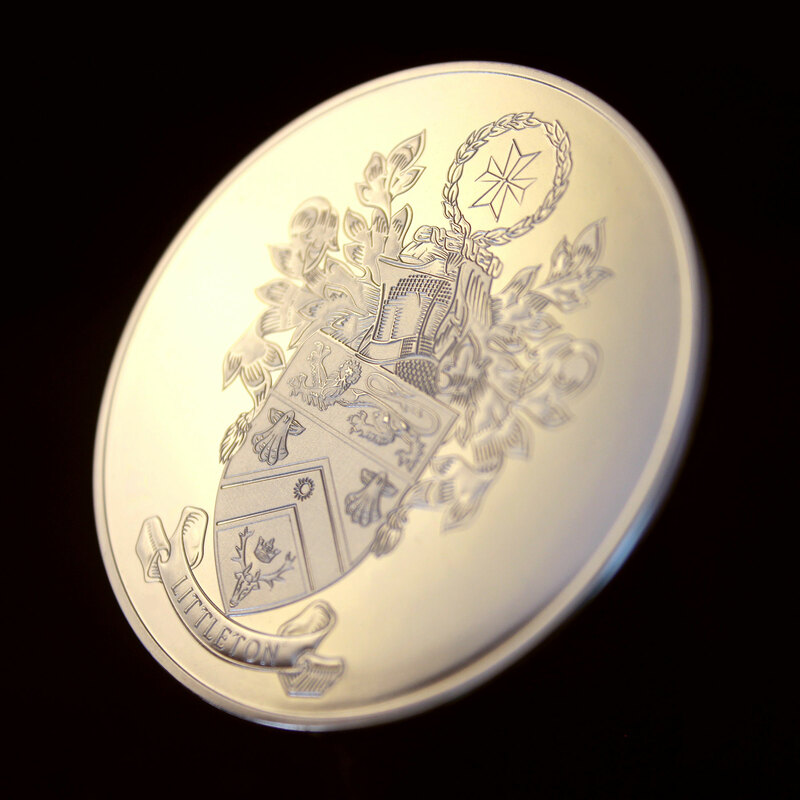 The group are now going about raising funds to secure the shaft markers – including commissioning Medals UK Ltd to create a limited edition silver commemorative coin. 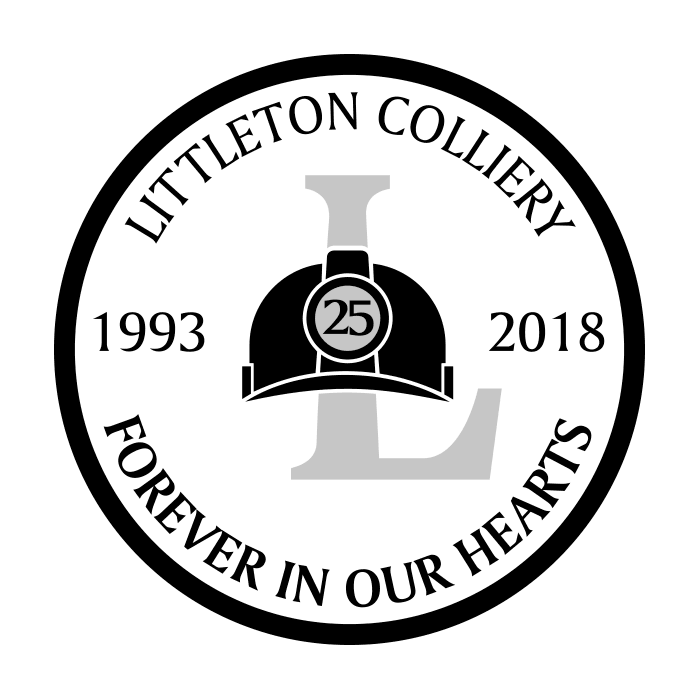 The coin will mark the 25th anniversary year of the closure of the Colliery and is itself a memento of the heritage of the area, it has been a very involved commission with Ex-Littleton worker Chris Colbourne creating the front design, Medals UK attending committee meetings to offer support and guidance and The Littleton Shaft Marker Committee keeping the community updated throughout the process. 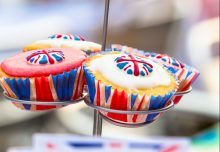 The whole community has been raising money for the markers through events like their Miners Christmas Night, which sounds like it would have been a raucous event and a Summer Fete as well as selling merchandise and memorabilia such as T-shirts, Keyrings and badges, mugs, calendars and more. 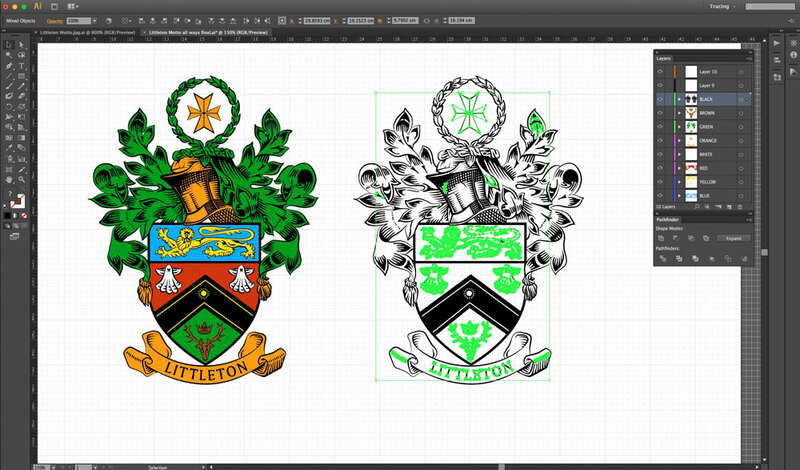 We were asked to vectorise the original crest for the reverse of the coin. 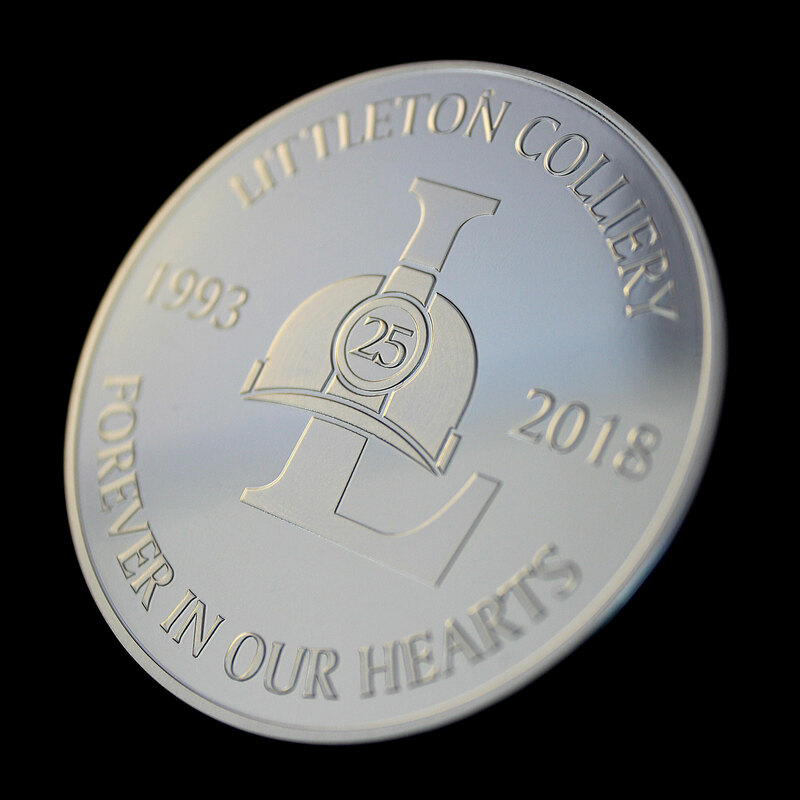 We are extremely pleased with the finish of the commemorative coins – presented in a traditional black presentation box and sealed in a protective plastic capsule to prevent tarnish the silver coin has been well received by the Littleton Colliery community, with over 100 of the coins already spoken for. 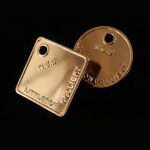 With Staffordshire being Medals UK’s home turf, we look forward to seeing the shaft markers in person someday soon.